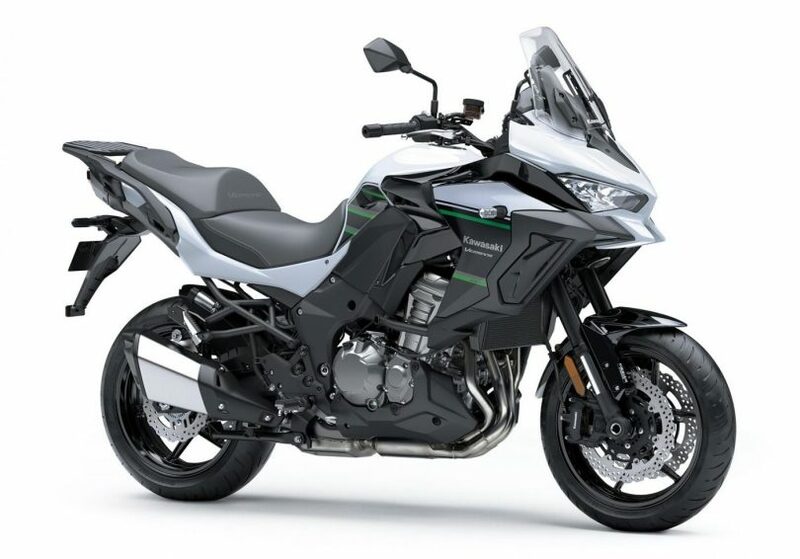 Kawasaki has officially announced the pricing for the Versys 1000. 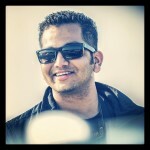 Dubbed as the 2020 model of the Versys 1000, Kawasaki is asking for INR 10.69 lakh ex-showroom for this motorcycle. This bile will be available in a single black + white paint scheme and deliveries will commence soon. This is an adventure tourer motorcycle from the Japanese manufacturer, and looks quite intimidating with the bulky fairing. 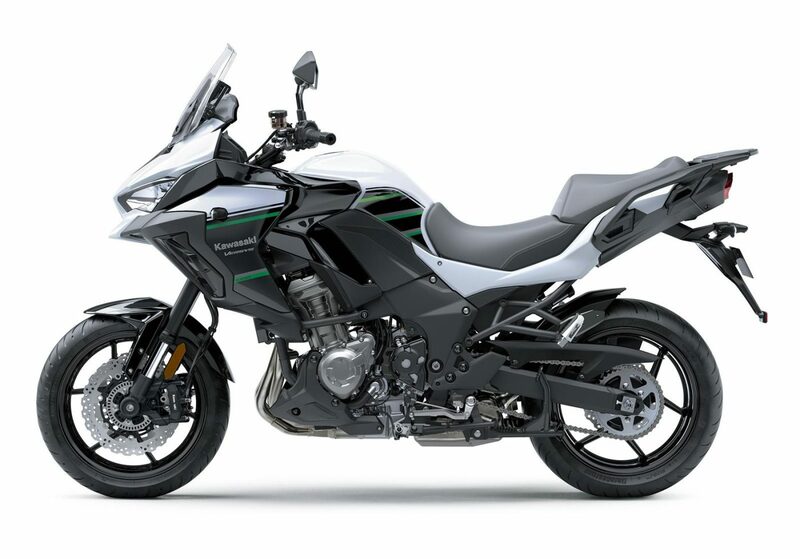 Powering the Kawasaki Versys 1000 is a 1043cc, liquid-cooled, in-line 4-cylinder, 4-stroke motor producing 120 PS of power @ 9000 RPM and 102 Nm of torque @ 7500 RPM matched to a 6-speed gearbox with slipper clutch. The bike measures 2270mm in length, 895mm in width, 1400mm in height, 1520mm in wheelbase, 150mm of ground clearance, seat height of 840mm, kerb weight of 255 kg and a 21L fuel tank. Electronics package includes traction control, riding modes, ABS, cornering management function, cruise control and electronic throttle valves. The bike also gets an adjustable windscreen, dual purpose tyres, LED headlamp, LED tail lamp, digital + analogue speedo console, power socket, radial mount front brake calipers, and more. The Versys 1000 is built in India via the CKD route. Deliveries commence from March 2019.